Proper animal production should not need defending; it should be showcased. Our Second Great School in Wawota, SK! 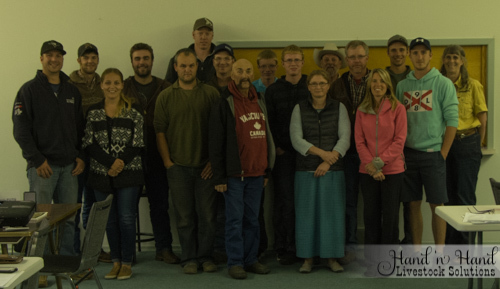 We just finished our second Marketing and Stockmanship School in Wawota, SK in as many years. What a great group (as always!). 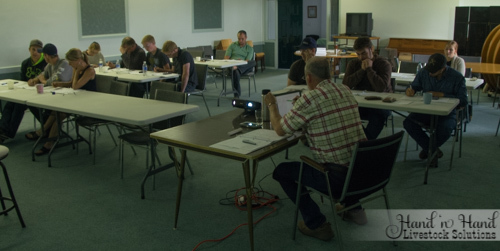 It was really nice to see so many young folks very interested in both the marketing and the stockmanship! Next we will take a week to travel around Saskatchewan visiting old and new friends before our next school June 13-14 in Red Deer, Alberta. 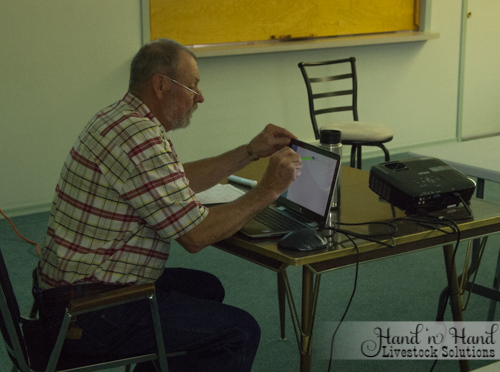 Categories: Calendar, Marketing, Photos, Recent, and Stockmanship.